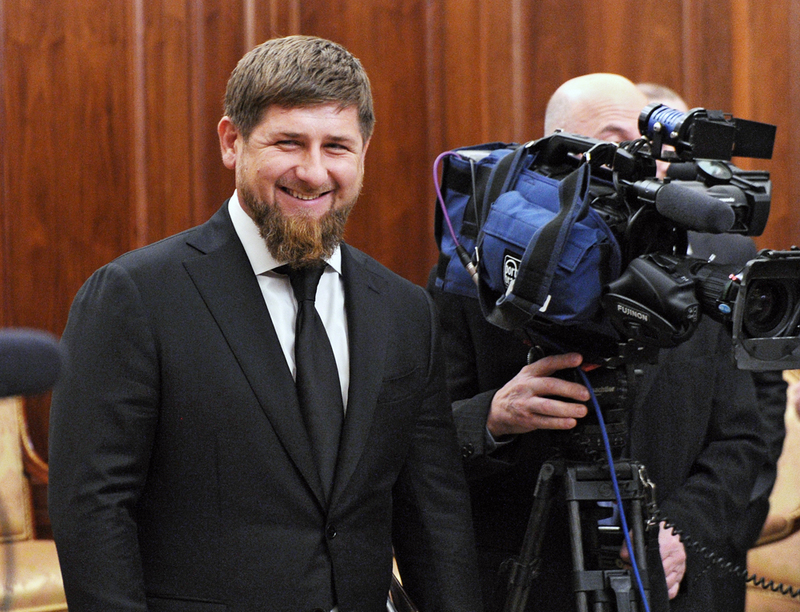 Ramzan Kadyrov leads with 98.12 percent of the votes in Sept. 18 elections of the head of Russia’s Chechnya republic with 78 percent of ballots counted, the Central Election Commission said on Sept. 19. Idris Usmanov, commissioner for the rights of entrepreneurs in Chechnya and a candidate from the Party of Growth, gained just 0.79 percent. Gairsolt Batayev, a candidate from the Communist Party, who heads the republic’s civic chamber, won 0.57 percent. Sultan Denilkhanov, the leader of A Just Russia party’s regional branch, secured only 0.46 percent of the votes. On Sept. 18, Chechnya held the elections of its head, lawmakers of the State Duma and republic’s parliament, and also elections to the local government bodies. More than 690,000 voters were registered at the elections carried out at 468 ballot stations in the North Caucasus republic. Kadyrov, 39, who has led the republic since March 2007, said earlier that he considered that his mission as the Chechen head was accomplished. His term expired in early April. Ten days before the term’s expiration, Russian President Vladimir Putin signed a decree to appoint Kadyrov as the acting head of Chechnya.